Voice search and smart speaker’s popularities are on the rise. 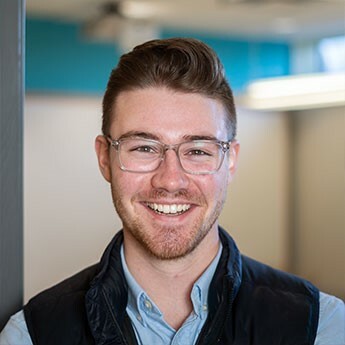 As we see companies like Amazon create versions of their smart speakers for different purposes, such as Alexa for Hospitality, there are no barriers in sight to slow the growth of these tech tools. 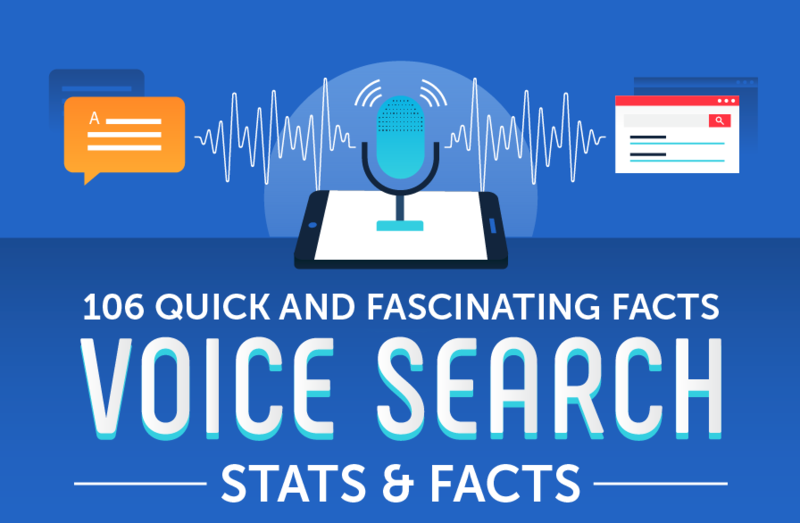 SEO Tribunal compiled 106 key facts and stats about voice search into one infographic for us. To all the SEO enthusiasts out there, you’ll enjoy the voice search SEO section of this Infographic closer to the bottom.